Home » Employee Experience » This week is Employee Experience Week! This week is Employee Experience Week! More and more organizations realize that employees can only be at their best if they are really comfortable and happy at work. If they can control things, if they can achieve something and if they can contribute to a greater cause. 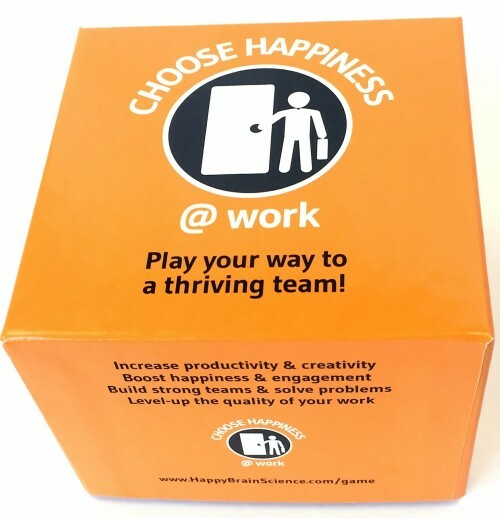 Experience has shown that companies that are actively engaged in the happiness of employees are more innovative and successful. Employee Experience is what a (potential) employee experiences in all of their contacts with an organization. As a result we see that Employee Experience is getting an increasingly important role. Employee Experience is what a (potential) employee experiences in all of their contacts with an organization. From the employer branding of the organization and applying for a vacancy, until the moment the employee leaves the organization and even after that, and all that happens in between at work. This Employee Experience determines the extent in which an organization is able to attract talent, letting them be inspired and retaining them. An interview with Tracy Maylett, CEO of DecisionWise and author of the book “The Employee Experience: How to Attract Talent, Retain Top Performers, and Drive Results” which he wrote with his colleague Matthew Wride. A short interview with Ben Whitter, Mr. Employee Experience and author of the well read article ‘Bye bye Human Resources‘. We met with him in London and Brussels last week. Great articles about Employee Experience. A video of the Employee Experience Journey Mapping workshop that The HappinessBureau and Oracle recently organized. Free download of the ebook ‘The 5 factors of the best Employee Experience’.